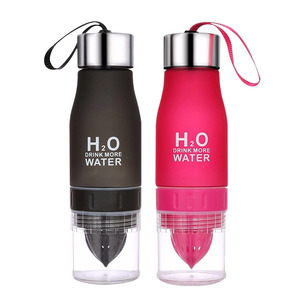 The material of our silicone water bottle is 100%BPA free food grade. 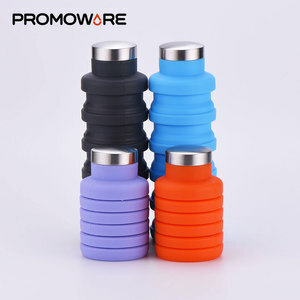 So I&rsquo;m sure our silicone water bottle is your best choice for you . 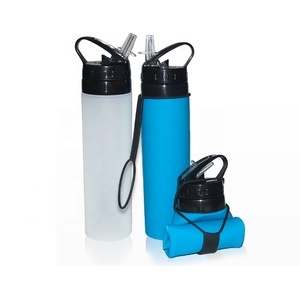 We have 8 years of experience in producing silicone water bottles , cartoon kids water bottles , etc. Price negotiable if quantity increased Shipment . Sample delivery time: within 3 days after confirmed . Leading time: within 7 days after order confirmed . , so far we enjoy a good reputation and keep good relationship with all of our customers . , so far we enjoy a good reputation and keep good relationship with all of our customers . 2.can I put my logo on the bottle9 Sure,send your logo to us,our designer can do a render for you reference. 1 YRS Guangzhou Mohua Commodity Co., Ltd.
3 YRS Shenzhen Arion Technology Co., Ltd.
Q2: What's the delivery time9 A2: The delivery time for sample order is normally 3-7 working days after full payment received. For bulk order, it's about 10~30 working days after deposit received. Q5:How long for the warranty9 A5: 12 months, except man-made damage. We have been in manufacturing and exporting housewares in material of glass and stainless steel for nearly ten years. 3. Q : Can the logo or company name to be printed on the products or package9 A : Sure. Q : Can we print some pattern on the product9 A : Pattern can be printed on most of our product. 5 . 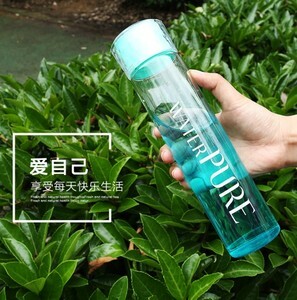 Private Label Water Bottle has been an importent product in the Water Bottles market over the past year, and it was very popular in United States,Wales,Australia,India and Canada; As shown in the distribution chart, market shares of these countries are folowing: [ US:50.29%, GB:10.81%, AU:5.11%, IN:3.34%, CA:2.75%, other:27.70%]. 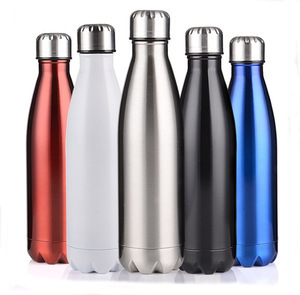 What's the trends of Private Label Water Bottle product's market in 2018 (Dec 2016 to Jan 2019)?we have studied one years data on online sales, global shipping, search, sourcing and requirements of following products Water Bottle.